While the founding fathers had differences of their own, they might be shocked to know how partisan and uncivilized politics have become. 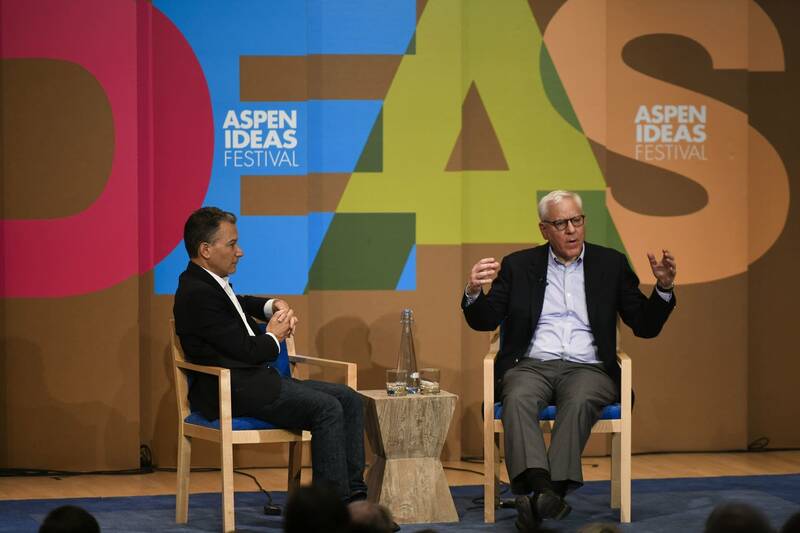 Jeffrey Rosen and David Rubenstein sat down at this year's Aspen Ideas Festival to talk about the framers of the Constitution, their political differences and how they would view the world today. • Aspen Ideas Festival: Are the founding fathers overrated?